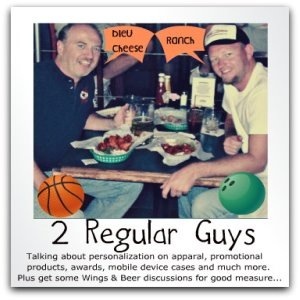 Please find some links and notes from the 2 Regular Guys Podcast from May 31st, 2013, so you can get more details on some of the items we discussed. Thanks again to Sam from Palomar for joining us today. Aaron was at the show and had a good crowd. It is busier than the last couple years, but not quite back to full steam yet. The people attending the show are good people and are really growing their businesses. Check out the videos and post show info HERE. Sam Wildt from Palomar Printing in Worcester, MA joined us to tell us about his direct to screen system. Sam has the M&R Direct to Screen system I-SCREEN CTS.